The Women’s Political Collaborative of Tennessee will hold its Legislative Day on Wednesday, Feb. 26th in Nashville. 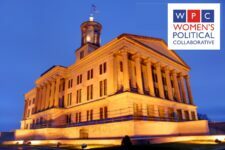 We will start the day with a breakfast hosted by the Business and Professional Women of TN at Waller Law, Nashville City Center, 511 Union Street, 27th floor. The breakfast is free. THE LUNCHEON LOCATION HAS BEEN CHANGED. Lunch will be at the Tennessee State Library & Archives (5th floor auditorium, 403 7th Avenue North next to State Capitol), honoring State Senator Charlotte Burks (D-Monterey), who is retiring this year. Senator Burks is the State Senator for the 15th Tennessee Senate District, serving Cumberland, Jackson, Overton, Bledsoe, Putnam and White Counties. 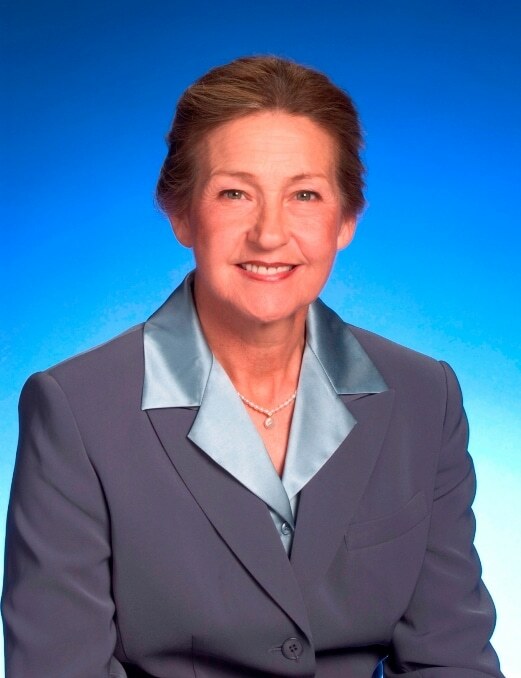 She has served in the Legislature since 1999 and is the 1st Vice Chair of the Senate Ethics Committee, 2nd Vice Chair of the Senate Commerce and Labor Committee, a member of the Senate Energy, Agriculture and Natural Resources Committee, and a member of the Senate Education Committee. Sen. Burks is an advocate for education, agriculture, and domestic violence. She is a member of the Tennessee Council for Career and Technical Education, the Domestic Violence State Coordinating Council, and the Council on Children’s Mental Health Care. She was born in Jackson County, Tennessee and resides in Monterey where she is a farmer.